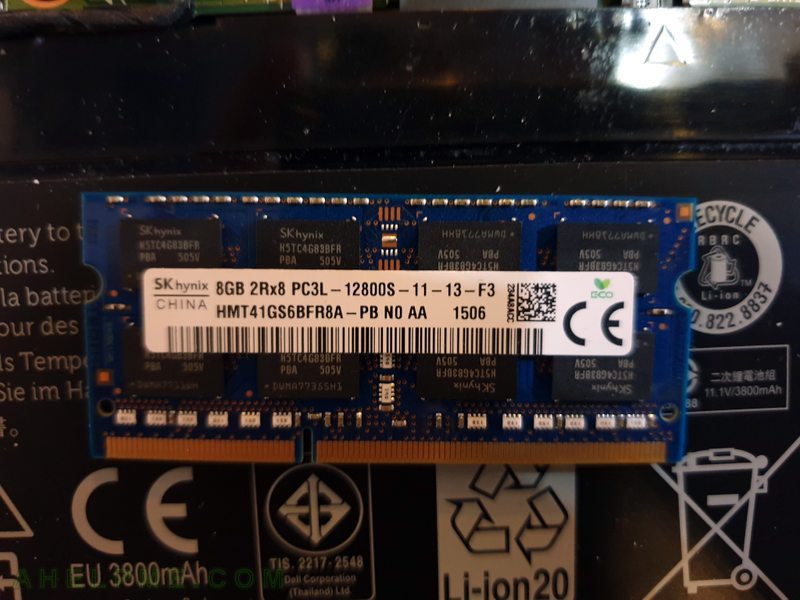 Dell Inspiron 7352 with 16G DDR3L single SODIMM RAM – it works! | Any IT here? Help Me! And after the upgrade, you have a spare 8G DDR3L SODIMM (in our case) for let’s say your fanless Intel NUK! SCREENSHOT 1) The DELL original 8G DDR3L SODIMM RAM, which ships from DELL. SCREENSHOT 2) The new SODDIM placed in Dell Inspiron 7352 and it works like a charm. 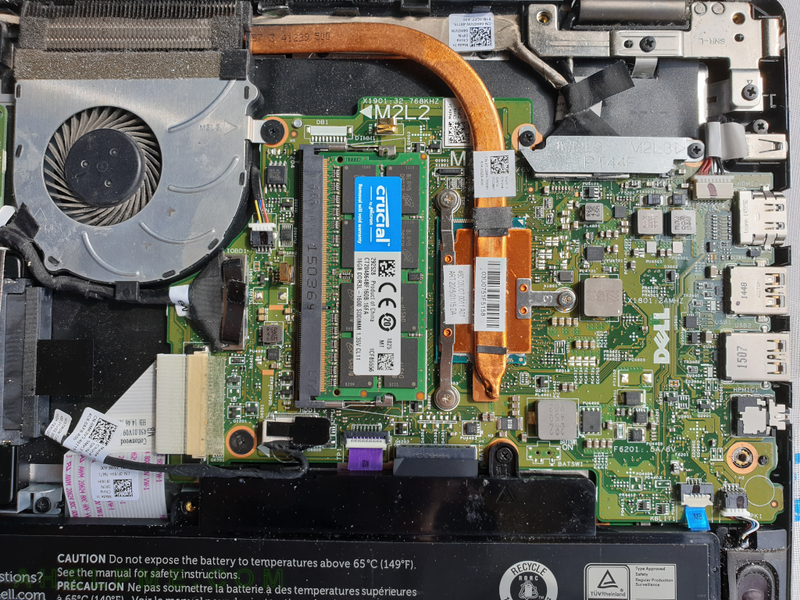 Most laptops with 16G RAM are not cheap and those with less are most likely with soldered RAM and no slot to upgrade!